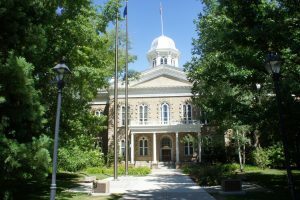 Carson City is redefining what a Western capital city can be. Rich in history, this is a community with a charm showcased by four museums and historic sites all within a walk or a drive of each other. The tree-lined west side and the turn-of-the-century homes along the Blue Line Trail tell the stories of past residents, some who contributed greatly to American history. A newly remodeled, pedestrian-and-bike-friendly downtown is a venue for events year round and plays host to a number of unique and award-winning restaurants and shops. Carson City has a vast trail system that connects parks and open spaces, showcases two waterfalls and a river canyon. 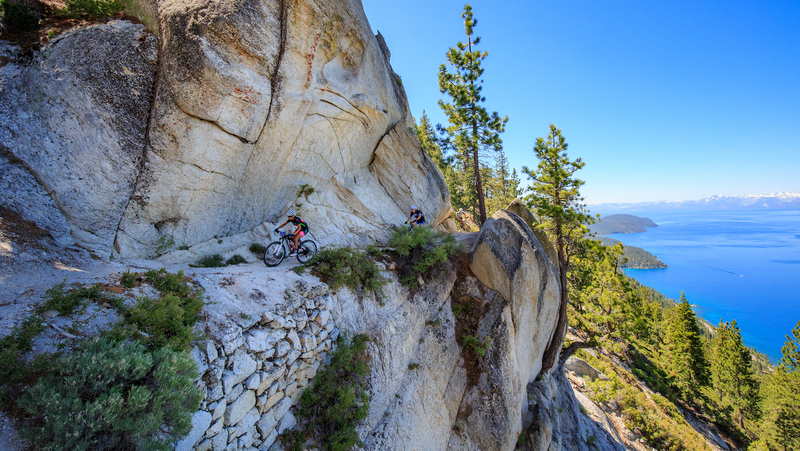 It links to all the other communities in Northern Nevada, including the historic mining town of Virginia City and the iconic Lake Tahoe and world-famous Tahoe Rim Trail. Proud of its developing arts and entertainment scene, Carson City has more than a dozen art galleries, three theaters and performance halls, multiple public murals and sculptures. It also serves as host to many unique cultural events, such as the Stewart Indian School Father’s Day Pow Wow and the Nevada Day Celebration. Relaxation comes easy at a local spa or yoga studio, or by watching the sunset while soaking in the healing waters of the Carson Hot Springs Resort.